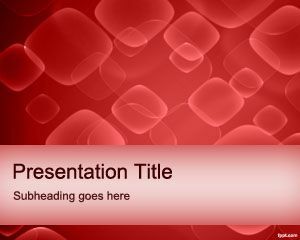 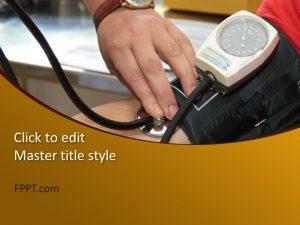 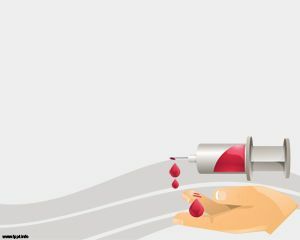 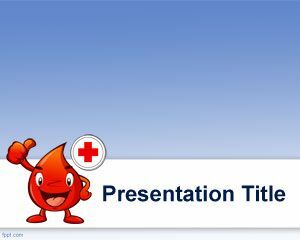 Treatment PowerPoint template is a free medical PPT template for disease treatment as well as diagnosis or topics like blood pressure or blood transfusion since the slide has a patient with a blood bag in the slide design. 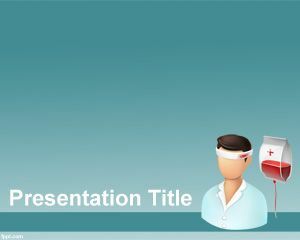 This free medical treatment template can also be used for medical presentations including internal medicine presentations, hypertension treatment, pediatrics presentations or inflamation PowerPoint presentations. 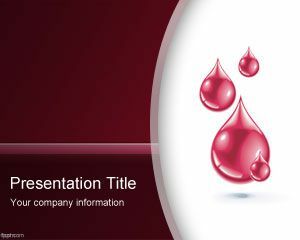 The template contains a person illustration over a light blue background with gradient effect.